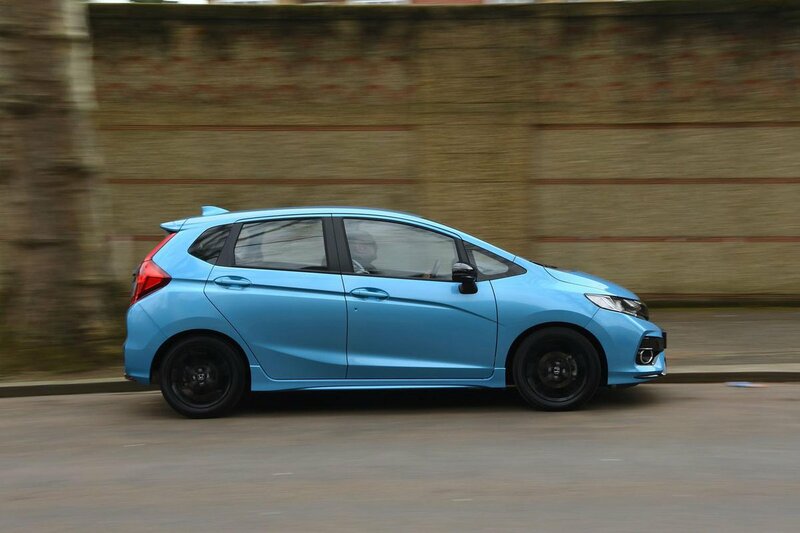 Honda Jazz Running Costs, MPG, Economy, Reliability, Safety | What Car? The Jazz is expensive, but it does come with a lot of equipment as standard. In any case, considering most small cars are bought on finance, the difference in monthly costs should be slight. The Jazz also enjoys strong residual values, while its insurance and servicing costs are competitive. However, company car drivers might want to consider a cleaner rival because the Jazz’s engines aren't particularly attractive in terms of CO2 emissions. Also, because the engines are naturally aspirated rather than turbocharged, they need a heavy right foot to make decent process, hurting fuel economy in the process. 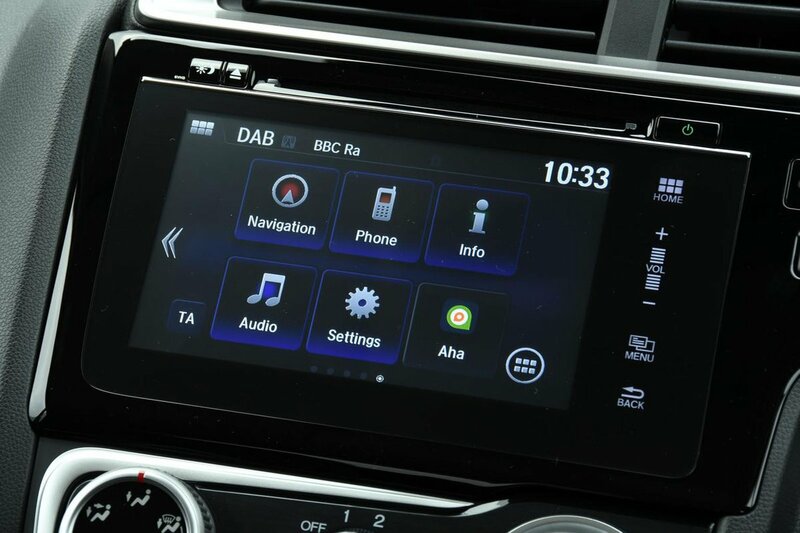 Entry-level S versions go without alloy wheels but do get a DAB radio, Bluetooth, automatic lights and wipers, electric mirrors, air-con and cruise control. However, we recommend upgrading to SE trim. For not a great deal more money, it brings 15in alloy wheels, the Connect infotainment system, parking sensors front and rear, as well as an alarm. Sat-nav is optional on all but S models, while EX cars feature luxuries such as climate control and keyless entry and start. We’d save the money and stick with SE. Based on SE, Sport trim, which comes with the 1.5-litre engine, gains black 16in wheels, LED headlights and sportier touches. 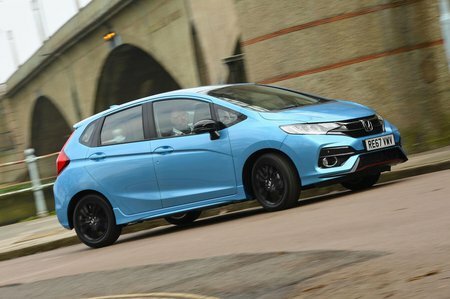 In the world of small cars, there is nothing more reliable than the Honda Jazz – it topped the category in our latest reliability survey, while Honda as a brand came sixth out of 32 manufacturers. Every Honda comes with a three-year warranty as standard, as well as a five-year exhaust warranty. Structural corrosion is warranted for 12 years and chassis corrosion for 10 years. However, the market leader in this area is Kia, which offers an industry-leading seven-year warranty. Honda offers up to three years of additional mechanical cover. However, if you’re financing a Jazz on a three-year PCP deal and intend to replace it at the end of the term, only subsequent owners will benefit. The Jazz comes with a very impressive list of safety equipment as standard, including automatic emergency braking. SE and EX models have more advanced features, such as forward collision warning, traffic sign recognition, intelligent speed limiter and lane departure warning. Thanks to these, the Jazz was awarded the full five stars by Euro NCAP in its crash tests. Even so, a Volkswagen Polo beats or matches it in every area bar the safety assistance category. Thatcham Research, which tests vehicle security, awarded the Jazz good marks for its resistance to being driven away, but only average marks for its ability to keep thieves out in the first place.